Our mission is simple. Our job is to find the truth and use it in the courtrooms to protect the rights, interests, and futures of our clients and thereby promote safety for others. 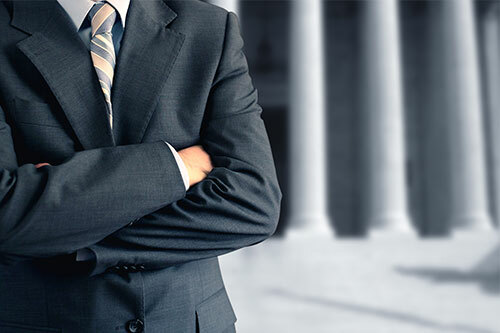 We uphold the highest standards of ethical conduct and integrity and will use our deep understanding of Michigan personal injury law, and significant courtroom experience to provide you with exceptional service. It’s of utmost importance to us to know our clients in order to serve them in the best way possible. A strong bridge of communication helps us to help you get what you deserve in the courtroom. Rutledge & Tinaj, PLLC is a well-known personal injury law firm located in Southfield, Michigan that has represented clients in all types of accident, injury, and wrongful death claims throughout courts throughout the State of Michigan, and most frequently in the counties of Wayne, Macomb, Oakland, Genesee, Washtenaw, and Livingston, as well as cases in the United States Federal District Court for Eastern and Western Districts of Michigan.